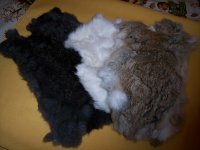 This page presents the various furs which Phoenix Obsidian Designs has currently available for sale. This includes both tails, full skins, and scrap. If you want something that you do not see here, simply CONTACT US and we will attempt to find it for you. 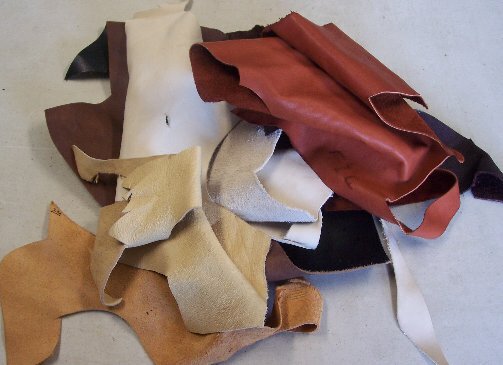 This page presents the Leather which Phoenix Obsidian Designs has currently available for sale. This includes full hides, scrap, strips, lacing material, and sinew. If you want something that you do not see here, simply CONTACT US and we will attempt to find it for you. 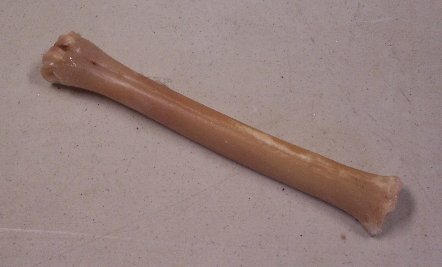 This page presents Bone materials which Phoenix Obsidian Designs has currently available for sale. This includes full and broken bone, skulls, and horn from a wide range of animals. If you want something that you do not see here, simply CONTACT US and we will attempt to find it for you. 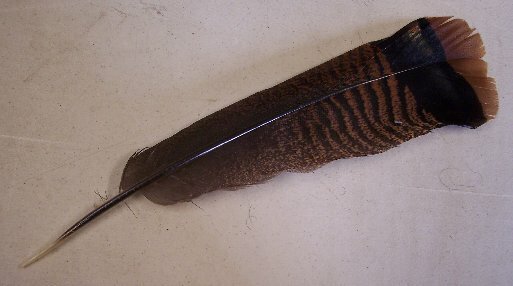 This page presents Feathers which Phoenix Obsidian Designs has currently available for sale. This includes wing, tail, and body feathers from a wide range of birds. If you want something that you do not see here, simply CONTACT US and we will attempt to find it for you. This page presents the Other faunal materials which Phoenix Obsidian Designs has currently available for sale. 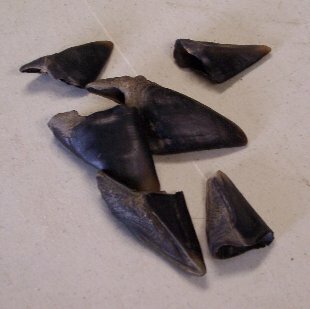 Items included here include quills, feet, claws, teeth, nests, etc. If you want something that you do not see here, simply CONTACT US and we will attempt to find it for you.